Real Estate sales in Whistler continued at a steady pace during the first quarter of 2018. Sales activity improved significantly over the previous quarter as buyer interest stayed strong. This resulted in continued increases in average sales values in all categories. Compared to the final quarter of 2017, overall sales activity through the first quarter of 2018 was up 23%. However, it was down slightly (10%) as compared to the same quarter one year ago. Overall average and median values on the other hand, have continued to increase since year-end 2017. The average transaction value in Whistler has increased 13% (to $1,309,300) and the median value has increased 15.6% (to $995,000). The single-family home market remained consistent throughout the quarter with increased interest in newer, higher priced properties. Average transaction values rose to $3,253,000 for the quarter. The condominium and townhouse markets continue to be the most active segments of the market, accounting for 70% of all activity. Average sale values rose significantly by 37% for townhouses (to $1,581,000), a result of a buyers focusing on larger, well located, unrestricted-use properties. The condominium market also saw an increase in values, albeit only 11% (to $662,583). 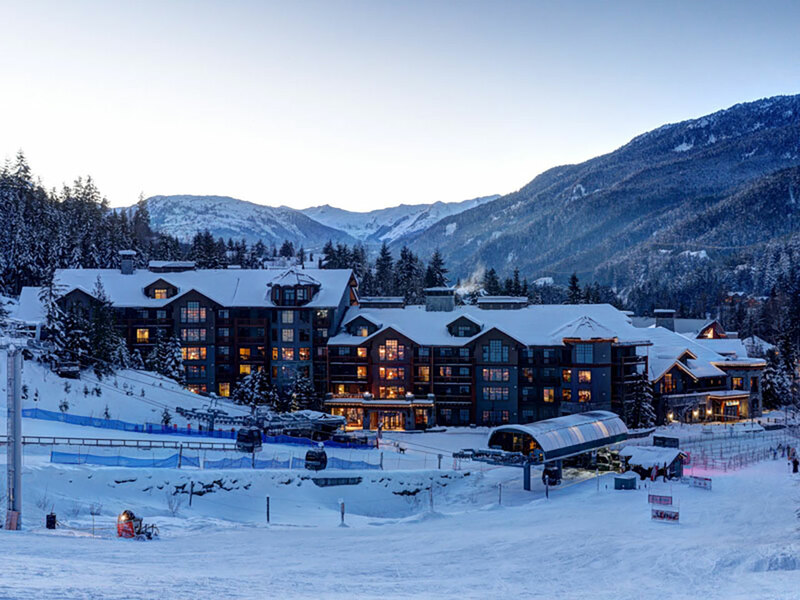 Sales values and asking prices are now consistently exceeding $1,000 per square foot throughout Whistler for built properties. This places us on par with the values achieved in other popular ski areas throughout North America. The number of properties being offered for sale in Whistler remains low and buyer interest remains strong. Moving forward, sellers can expect immediate activity on well-priced offerings. However, recent provincial government announcements regarding real estate investment and new financial/mortgage requirements are creating an increased level of uncertainty for some buyers. As a result, we expect that market activity will moderate going forward. It has been a great winter season with lots of new people being introduced to the resort. This bodes well for the future of the marketplace. To get an up to date opinion on the situation that is specific to your needs, please contact one of our full time, professional advisors.